Little Pitch we did at Techno Image for Maurício de souza produções. Role: director, cg supervisor, character modeling and lookdev, environment lookdev, grooming,Cloth simulation, lighting and comp lead. 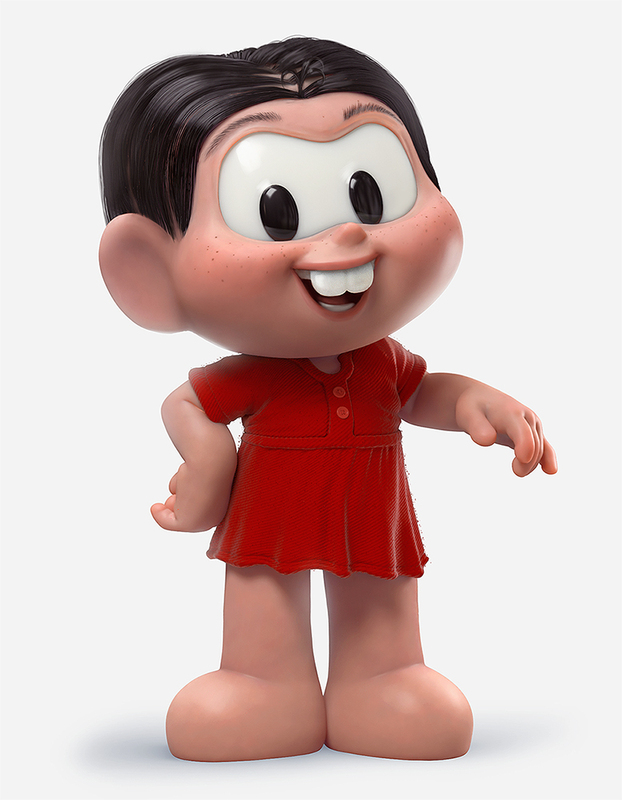 It was a super challenge to translate Maurício de Souza style into a 3d character. Sansão is monica's side kick, I got the chance to model and do the look dev.